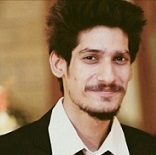 LINE TV is a video service, integrated within the messaging app. It allows users to enjoy their favorite drama, movies, TV shows, music, and videos, regardless of the type. 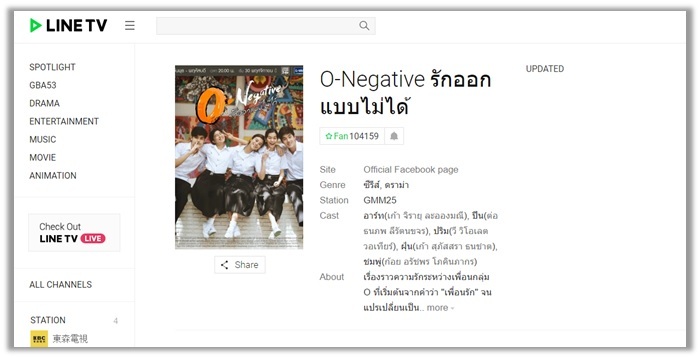 Launched by South Korea’s search engine services NAVER, the main aim of the website and app is to create a platform for Thailand and Taiwan residents to access their favorite entertainment at the utmost level of convenience. Read this guide to learn how to watch LINE TV from anywhere. If you want to begin using LINE TV, you first need to download the application on your smartphone. You can easily do so by visiting your dedicated app store: iTunes or Google Play. Bear in mind though that you cannot use the website version of LINE TV until you create an account from within the app. Once done, you can easily login to watch your favorite TV dramas, shows, movies, music videos, and LINE-only exclusive content. 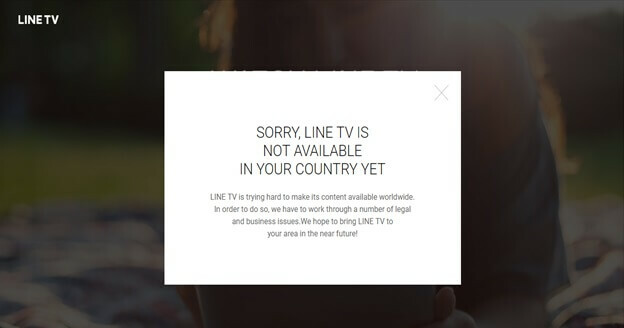 Similar to all streaming websites in different countries, LINE TV imposes geo-restrictions. This limits users from outside Thailand and Taiwan to access the website or the content available from within the application. If you are seeing the below error, it is a clear sign that you are not located in the approved region for accessing LINE TVs content. If you want to bypass these geo-restrictions, a good solution is to use an Apple TV VPN service. By masking your IP address and shifting your location, VPNs can unblock any website that limits users from other countries. Simply connect to a server from Thailand or Taiwan to gain unrestricted access to the app and website. Below is a list of the best cheap VPN providers, based on price, reliability, support, performance, and security. If you want to access LINE TV without cable, the best choice for you is to visit the official website. However, as mentioned earlier, you will have to sign up from within the app – before gaining unrestricted access to LINE TVs content. If you are not located in Thailand or Taiwan, follow the above remedy of subscribing to a VPN service and changing your location. Click on the button to download the video to your phone! Similar to users on Android devices, Line TV users on PC have to rely on a third-party software to download their favorite movies/TV shows from the platform. For desktop PCs, one of the best download aggregates includes “Internet Download Manager”, which you can get from here. Simply install the software, head to settings, and then “IDM Integration Module”. Tick the Google Chrome or Mozilla Firefox boxes to display the extension on the browser, and enjoy downloading videos from Line TV! Head to https://tv.line.me/ohbaby and enjoy! 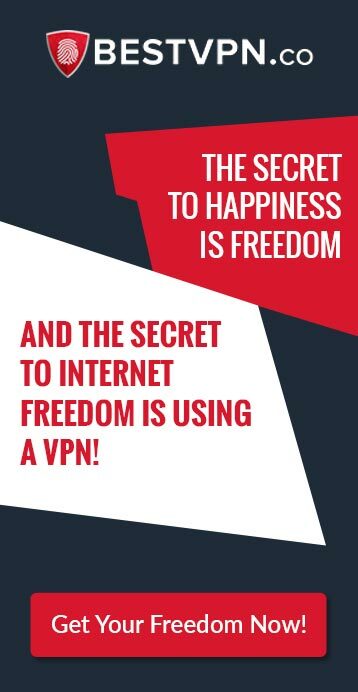 *We also recommend using a dedicated IP VPN that will let you connect to your desired location to unblock line TV and get you very own IP that will stay the same whenever you connect. Select any VPN provider mentioned in the above table. 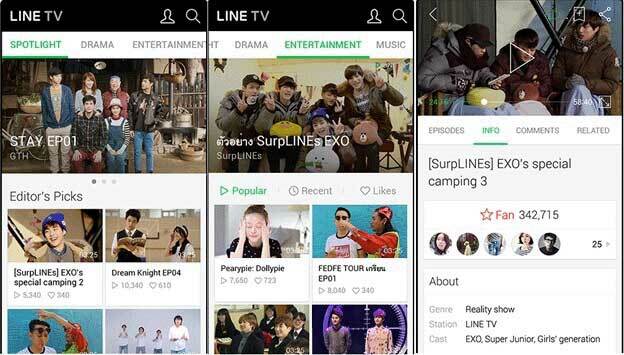 We hope this article helps you understand how to watch LINE TV from anywhere in the world. 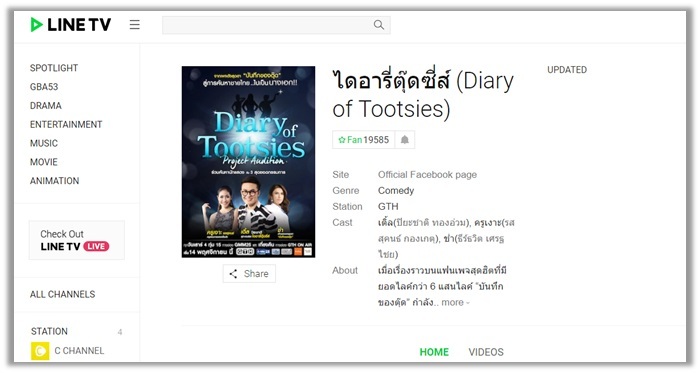 You can now enjoy watching your favorite Thailand and Taiwan specific movies and TV shows at the utmost convenience. Regardless, if you encounter any issues down the road, feel free to drop a comment below. Also, do not hesitate on sharing the article with your friends and family members!